If you happen to be in the area of Zurich, Switzerland and are the type who wants to visit new countries or get your passport stamped, then a trip to Liechtenstein is definitely for you. Liechtenstein is one of the smallest countries in the world with an area of just 160 square kilometers. 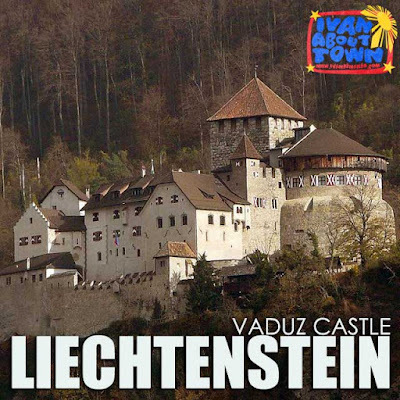 The drive to Vaduz, the capital of Liechtenstein, from Zurich is just one hour and thirty minutes. By public transport, you will have to take a train to Sargans or Buchs in Switzerland and catch a bus to Vaduz from there. Vaduz is quite easy to explore and you can easily cover it in two hours. The main attraction of Vaduz is the Vaduz Castle (Schloss Vaduz). To get your passport stamped, simply proceed to the tourism office and pay €2/CHF3 for it. Visa requirements for Liechtenstein are the same for Switzerland. 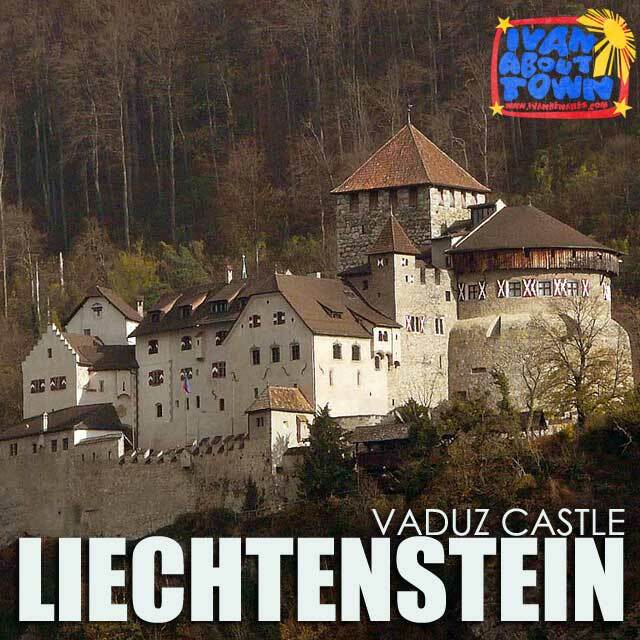 See more photos of Vaduz, Liechtenstein at the Ivan About Town Facebook page.